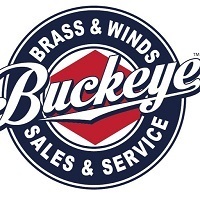 Buckeye Brass and Winds is again hosting the opening recital for the Dublin (Ohio) Festival of Brass! This year it is on Friday, March 22 at 7pm and will feature James Gourlay. The shop will also be open from 10am-6pm for anyone that wants to try out some horns and mouthpieces. See the event listing on Facebook or on the Dublin Bands website. New and used instruments. 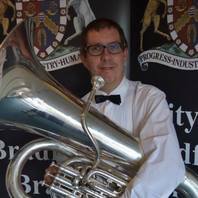 Quality brass and woodwind repairs. Accessories and hard to find items. Customization and restoration. I was taught by and played in a band conducted by Jim in the late 1980s. Nice guy, great player and much to learn from him. It was great having Jim out to the shop! The video is available on Youtube if you missed it!